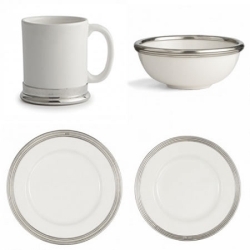 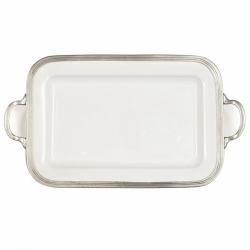 The original pewter and ceramic dinnerware, combines white ceramic with our signature pewter trim. 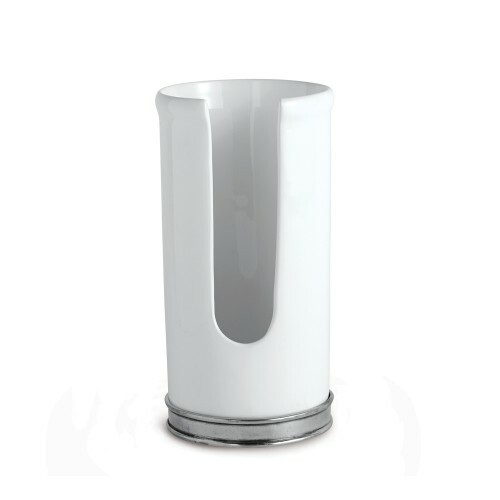 Handcrafted of the highest quality materials, this party cup holder was created for the ultimate entertainer and is a perfect addition to your media room or bar area. 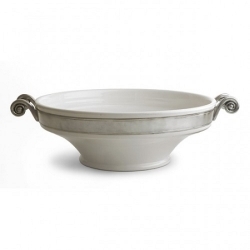 Italian ceramic and pewter, Hand made in Italy.